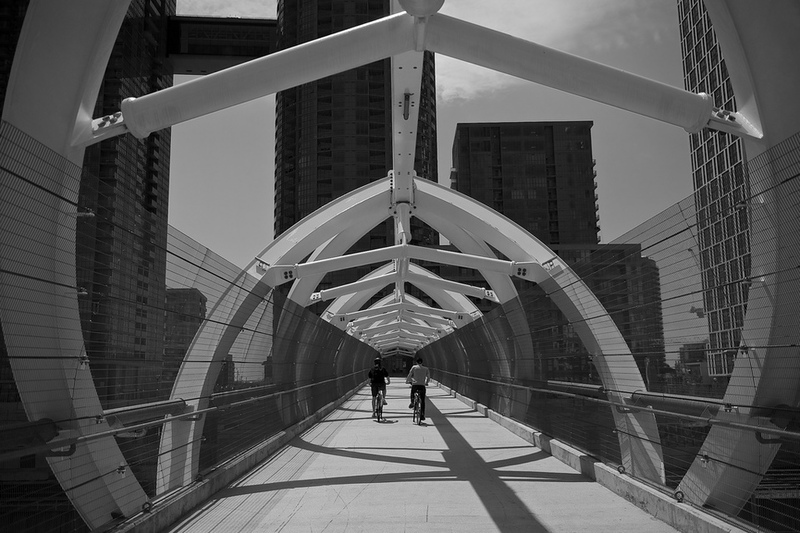 From time to time, it's nice to see Toronto on the good old black & white. It looks great especially with new contemporary architecture such as this beautiful bridge joining Front Street to the condos on South side of the railway tracks. Symmetry in Interior Design: How Does It Influence Us?